100% polyester and blended (poly/viscose , poly cotton) Yarn dyed and Piece Dyed . We have for our clients a wide range of polyester fabrics and blended fabrics. 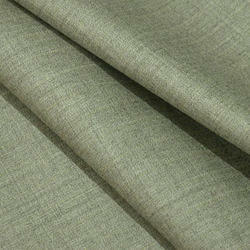 Polyester blended with other materials gives the clients a variety of fabrics to choose from. These fabrics come in a wide collection of colors and are also skin friendly. 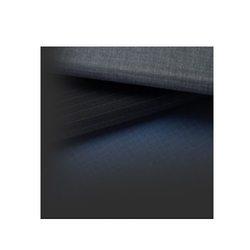 The polyester blended fabrics that we offer have fine quality.